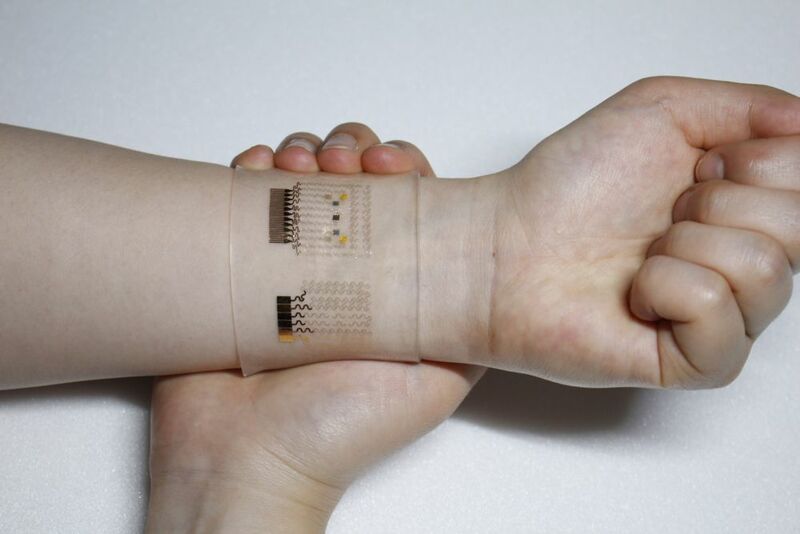 Welcome to another version of digital medicine, another device for next generation medicine. Welcome to a dual patch device that can both monitor blood glucose levels and deliver medication that reduces high sugar levels. 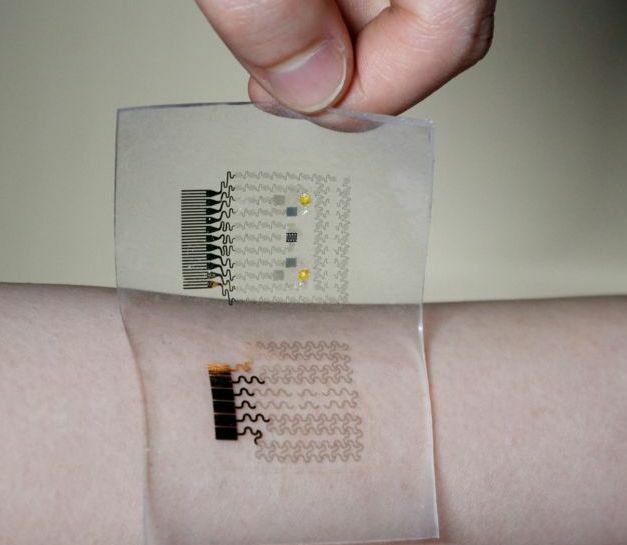 Given an epidemic of diabetes resulting from issues that range from diet to exercise, from genetic factors to obesity, the development of digital patches promise to provide an alternative to personal monitoring techniques, painful needles and intrusive therapies.